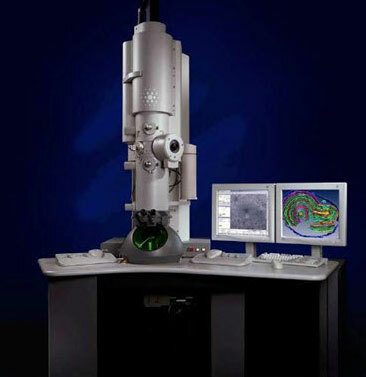 Hong Kong, China - August 2009 - FEI Tecnai is a highly advanced, state-of-the-art transmission electron microscope with an unrivalled task-oriented user interface. Running under Windows XP operating system, it offers high performance with versatility, high productivity with ease of use, and all in a personal environment. The accessories that may be fitted onto these systems – e.g. STEM, CCD cameras, EDX and EELS detectors, and energy filters – are embedded into the user interface, allowing differently experienced operators to fully utilize the functionality of the total system through one coherent interface.